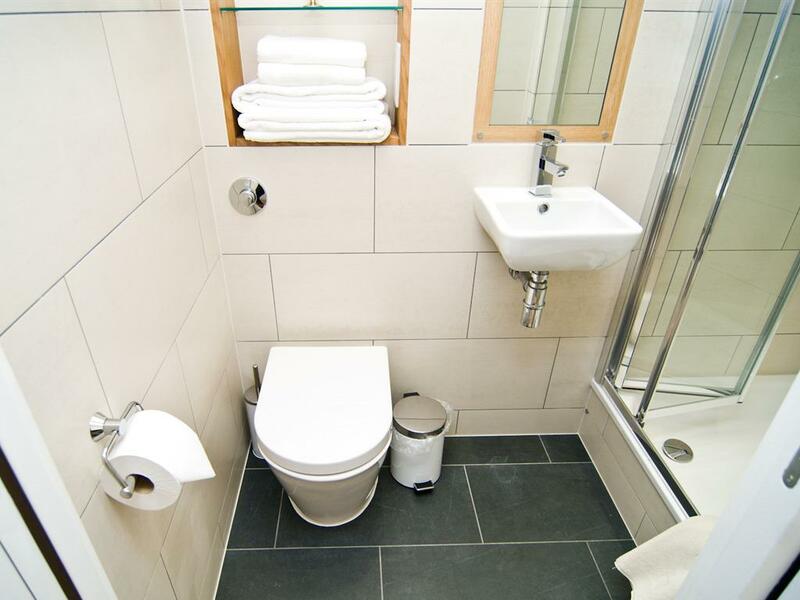 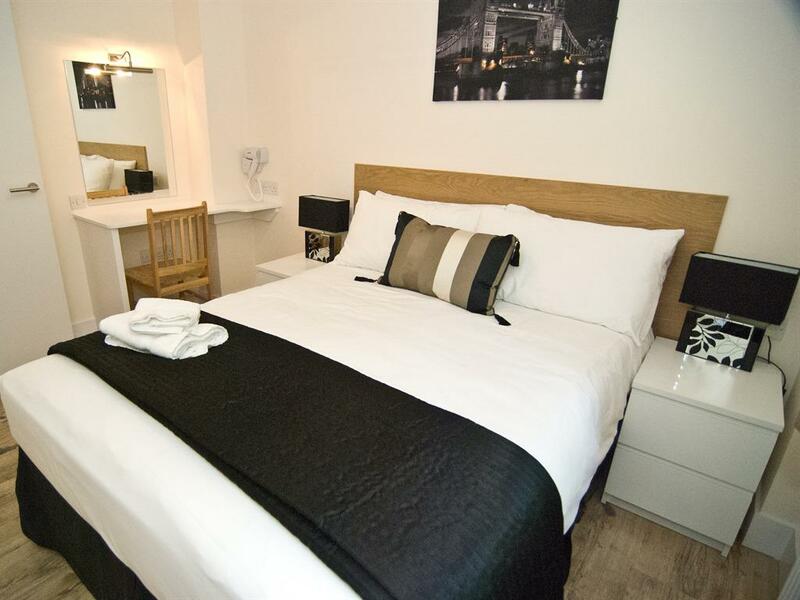 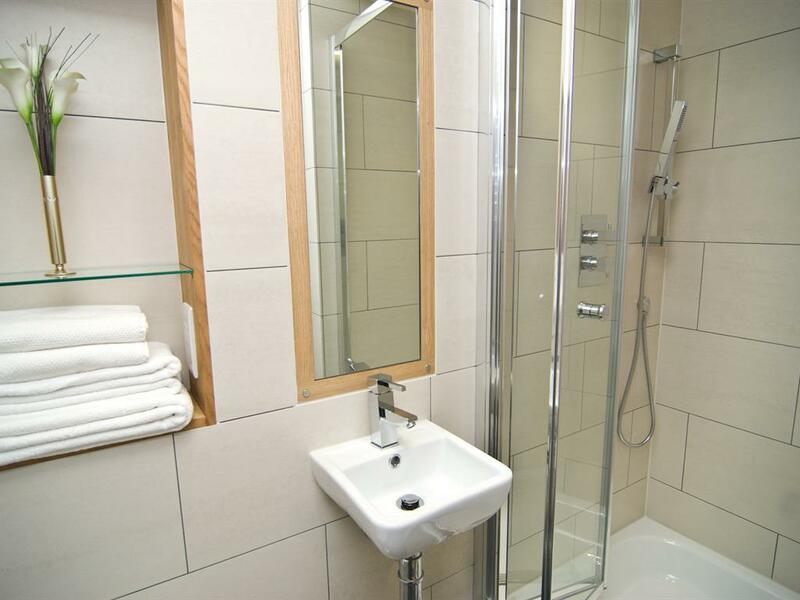 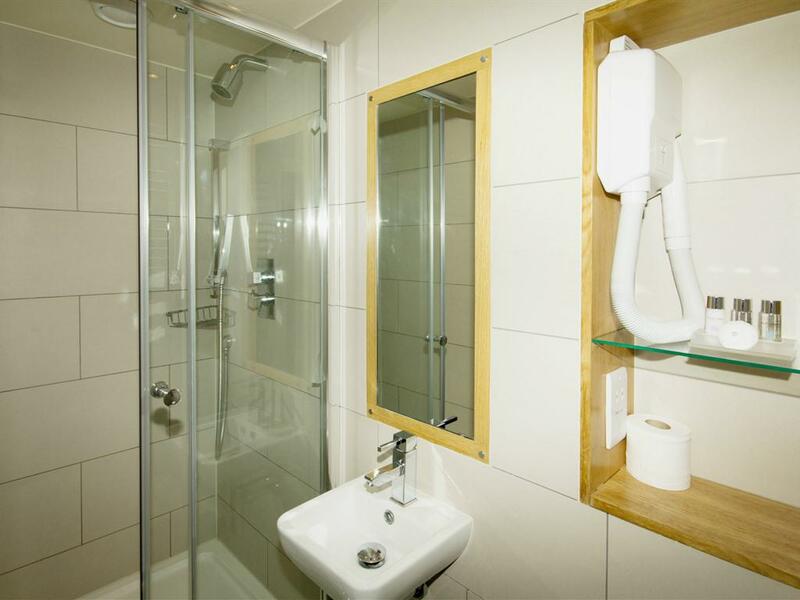 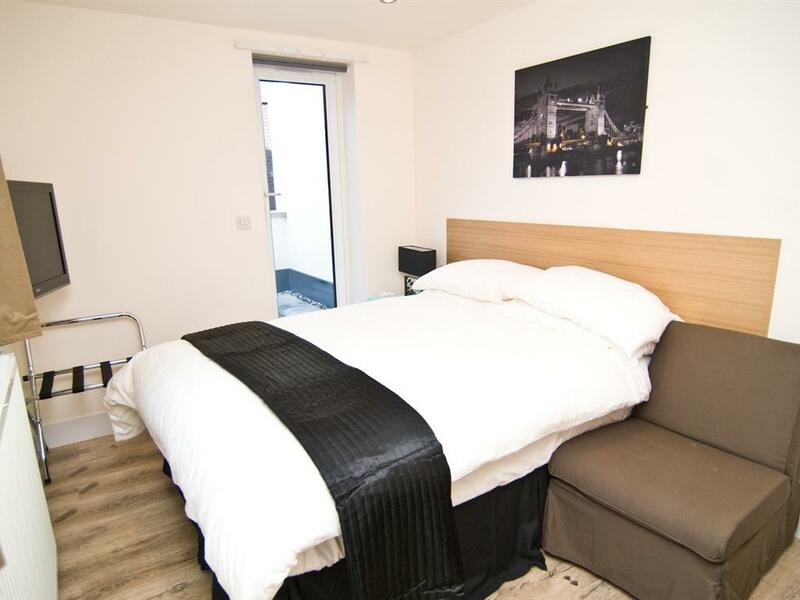 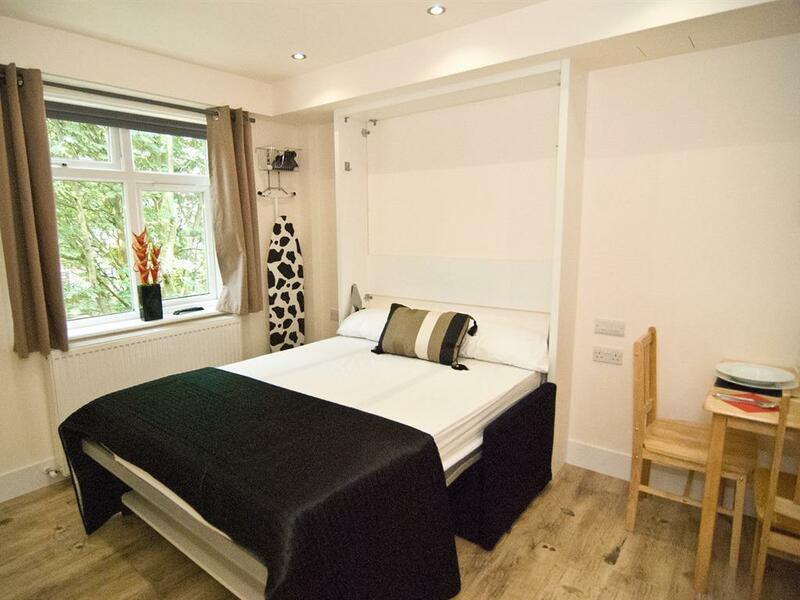 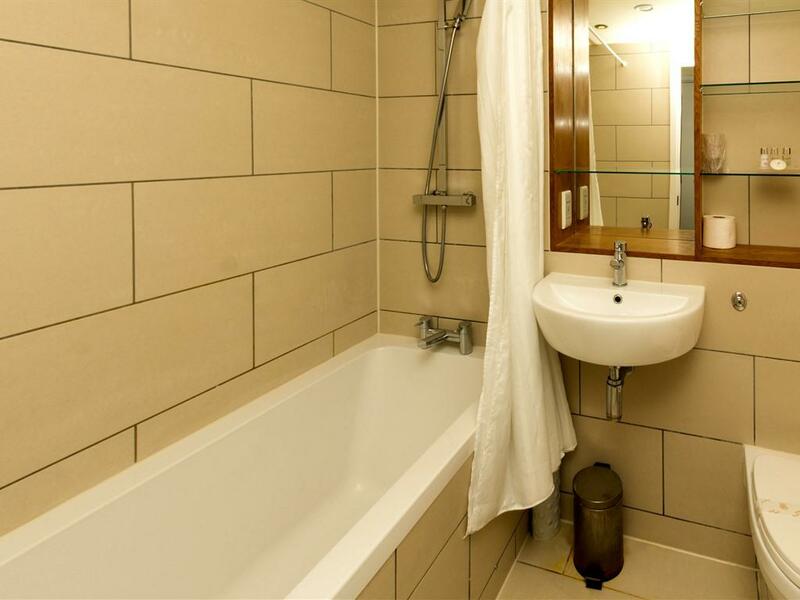 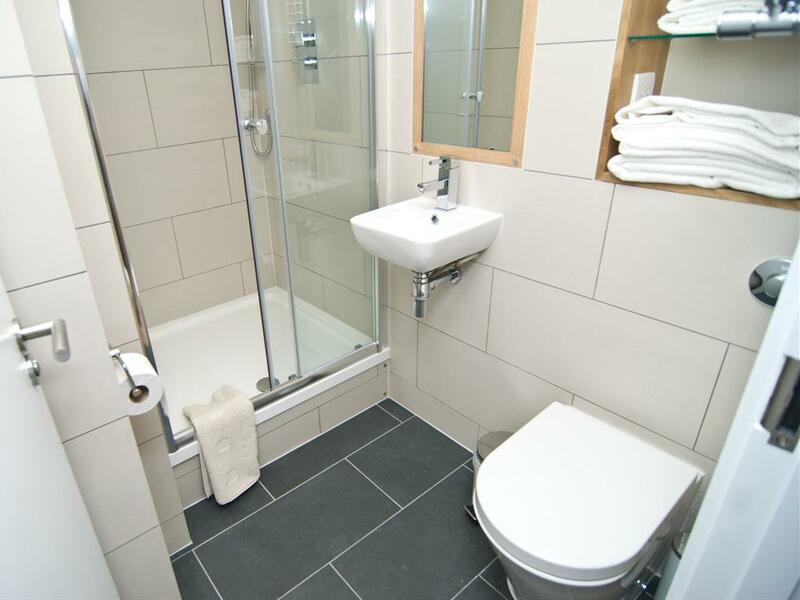 All apartments have a fully equipped kitchen with modern appliances; en-suite shower room; living/dining area; comfortable double bed; flat screen Freeview TV and wifi. Family rooms have a sofa bed which can sleep two children. 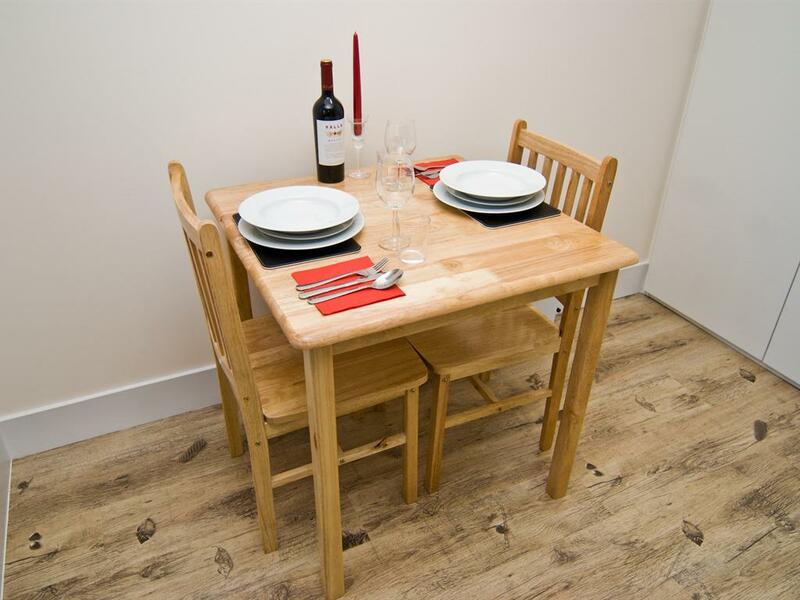 A baby cot and high chair are available on request. 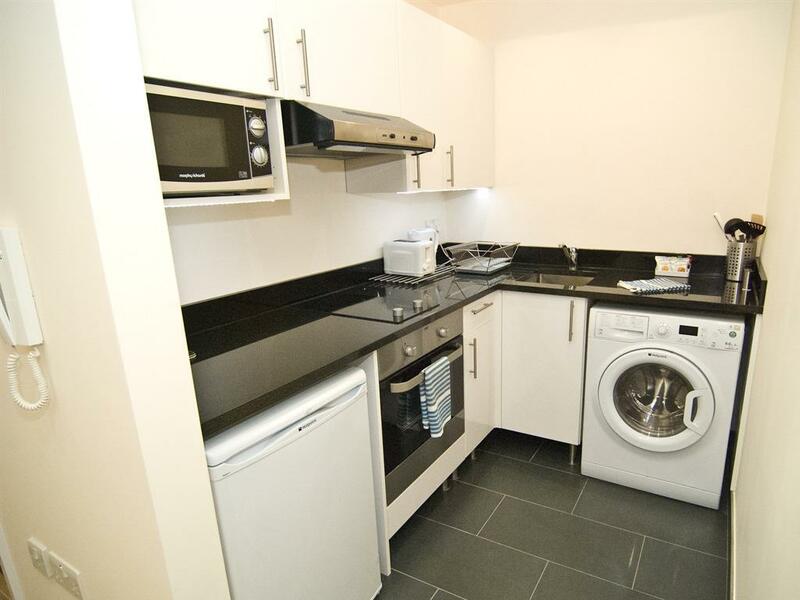 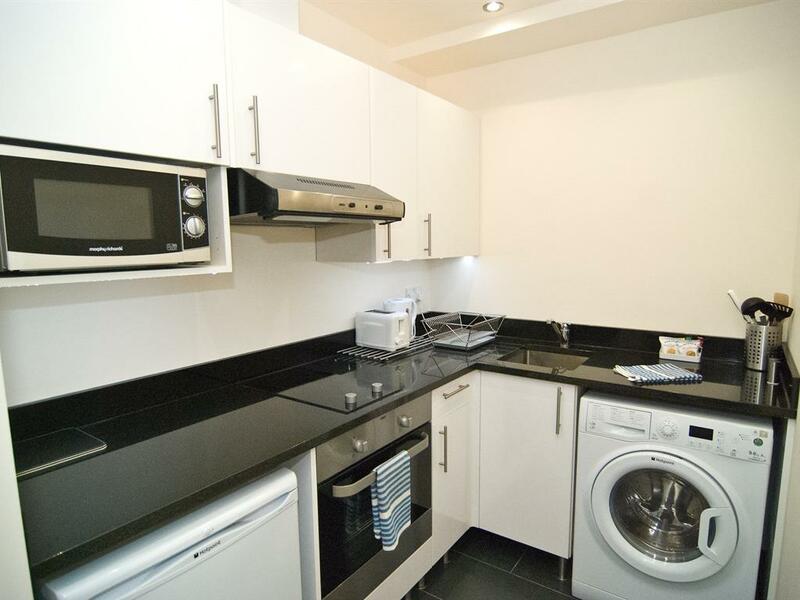 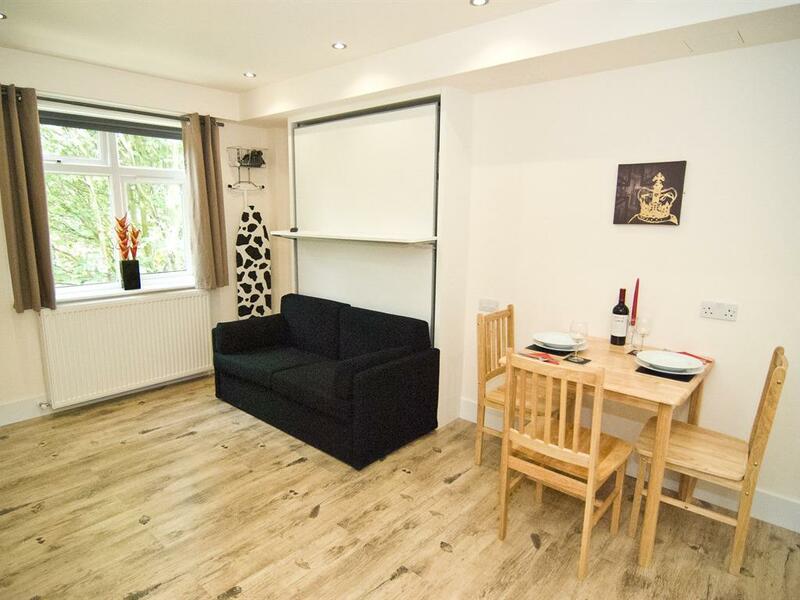 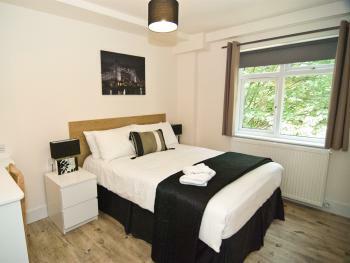 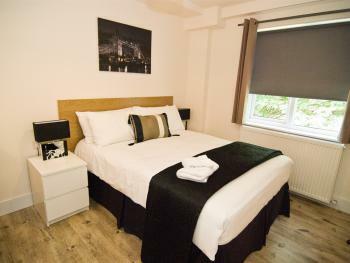 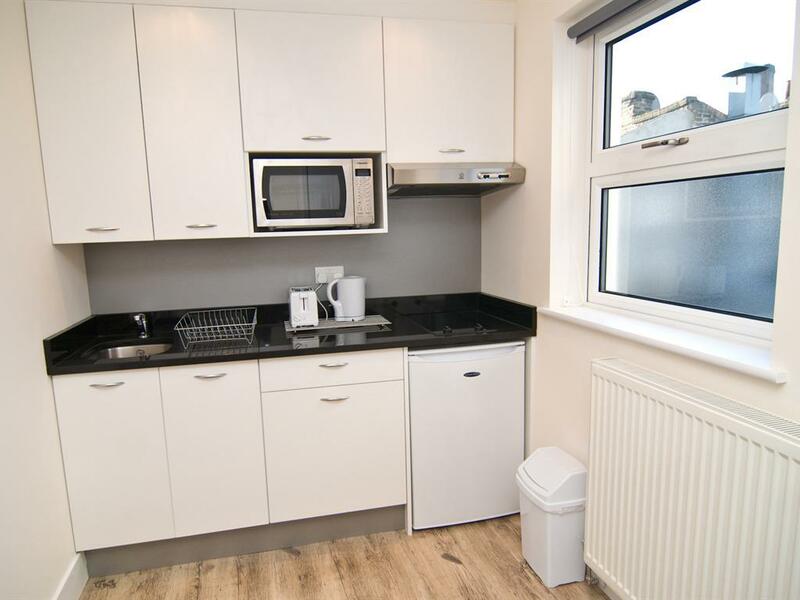 All apartments have a fully equipped kitchen with modern appliances; en suite shower room; living/dining area; comfortable double bed; flatscreen Freeview TV, washer/dryer and wifi. 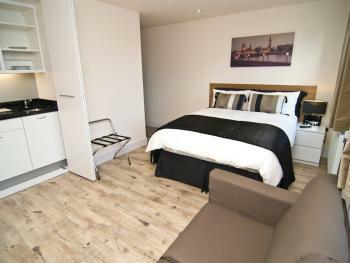 All apartments have a fully equipped kitchen with modern appliances; en suite shower room; living/dining area; comfortable double bed; flatscreen Freeview TV, washer/dryer and wifi. 1 bedroom apartments are available for up to 4 adults, with a separate bedroom and a living room with a pull down Murphy bed designed for occasional use. 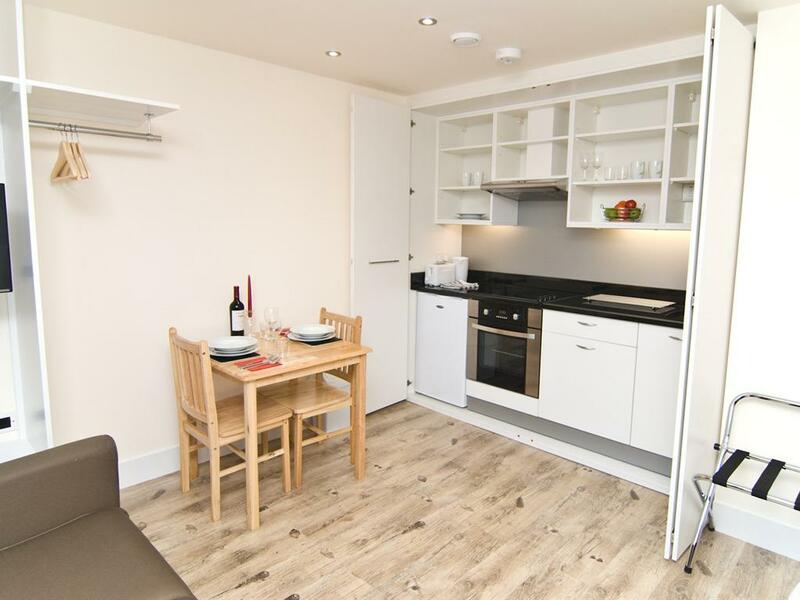 All apartments have a fully equipped kitchen with modern appliances; en suite shower room; living/dining area; comfortable double bed; flatscreen Freeview TV, washer/dryer and wifi. 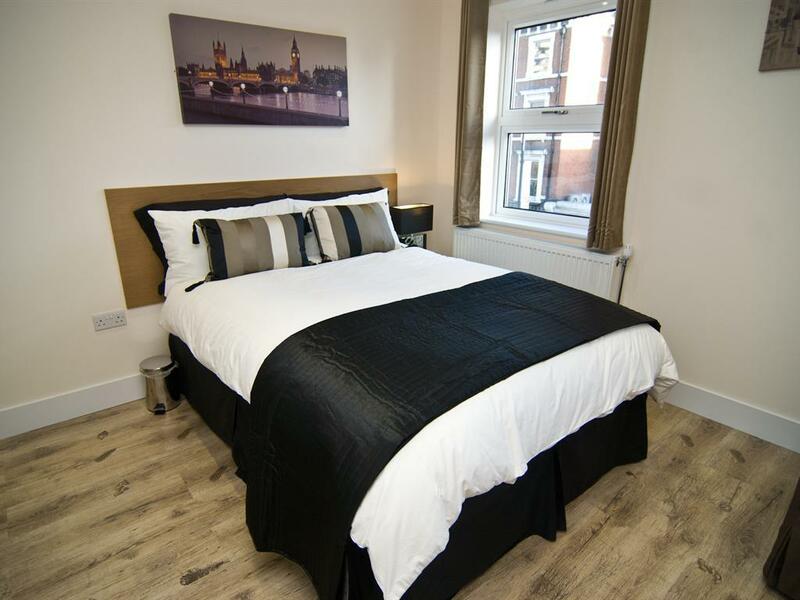 2 bedroom apartments are available for up to 4 adults on 2 separate bedrooms, 2 separate bathrooms and a spacious living room with 2 sofas.